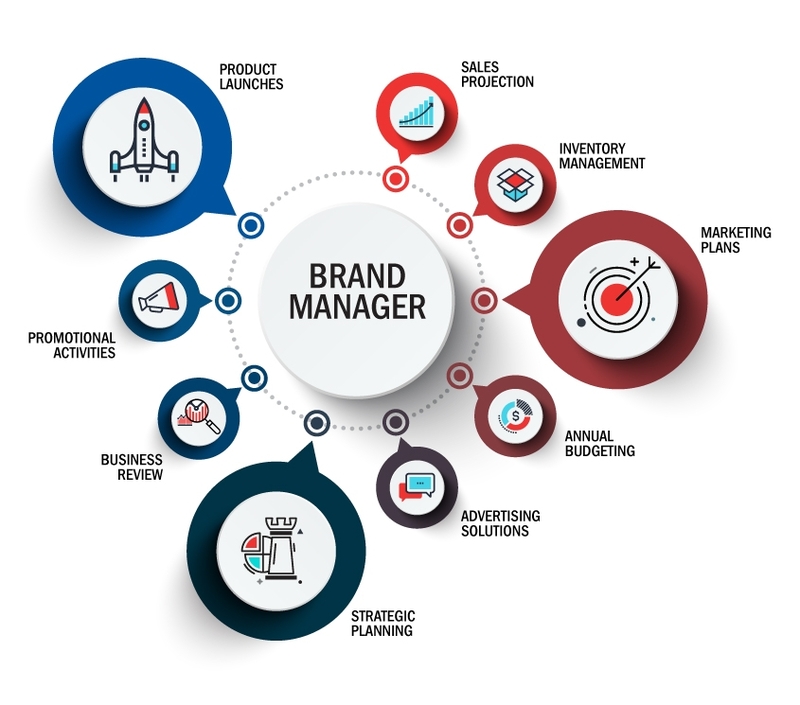 The bright ideas and effective solutions developed to empower your brand are based on the experience, knowledge and ambitions of each member of our team of brand managers. Our Brand Managers are committed to building a successful partnership with suppliers and elevating brands to the next level. They take their roles to heart because of the entrepreneurial passion at I-D Foods. The Brand Manager is the strategic point between the supplier and the retail market. Essentially, they act as ambassadors to the Canadian market for the brands they manage. Their brand portfolios are specifically curated by product category because they are category experts. 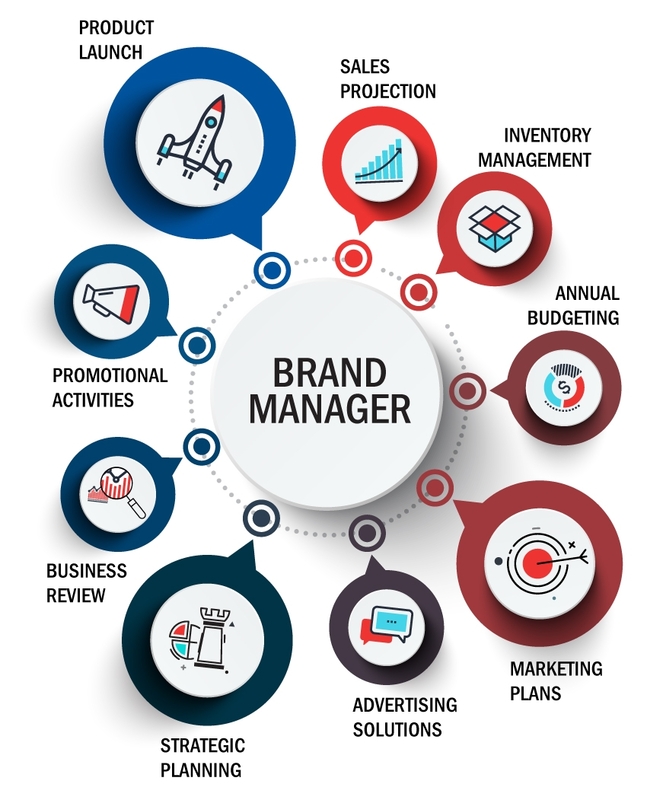 The Brand Manager works closely with suppliers to devise a strategy to increase sales and to develop brand recognition. They are involved in every aspect from A to Z, and are accountable for the brands’ successes.  Additionally, the Brand Manager develops powerful tools to allow the Key Account manager to introduce products to large chains and to help sales representatives maximize results in-store. They continuously work with the Sales and Promotion team to ensure the ever-improving performance of your brand. Our team of marketing coordinators offer brands in-house support for design, marketing, social media and event coordination. Our team of Key Account Managers, Sales Representatives and Merchandisers maintain excellent ties with the retail chains and ensure a strong presence in-store.